hd00:09A magnificent establishing shot of a blue and purple glacier. hd00:10Powerful Niagara Falls Whitewater Waterfall Falling Over Steep Cliff in slow motion. 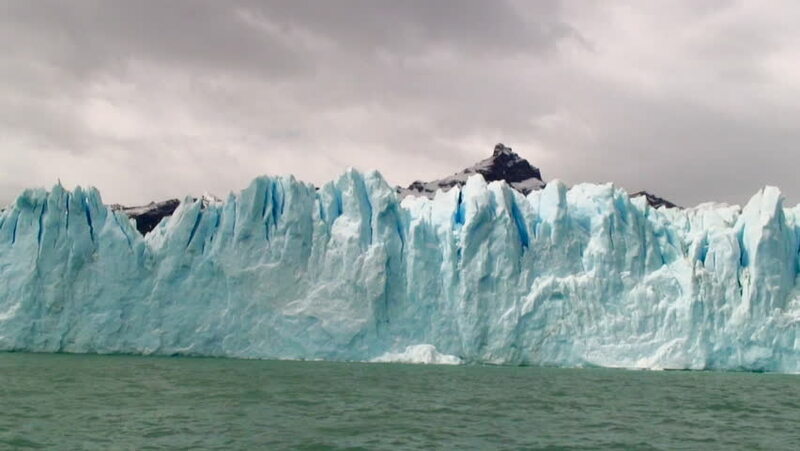 hd00:14A wide shot of a massive glacier.